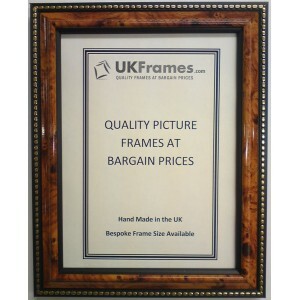 Get discounts when you purchase multiple frames, click here for more information. High Quality Glazing (All frames smaller than A4 size are supplied with real glass, anything larger comes with ultra-high quality acrylic glazing). 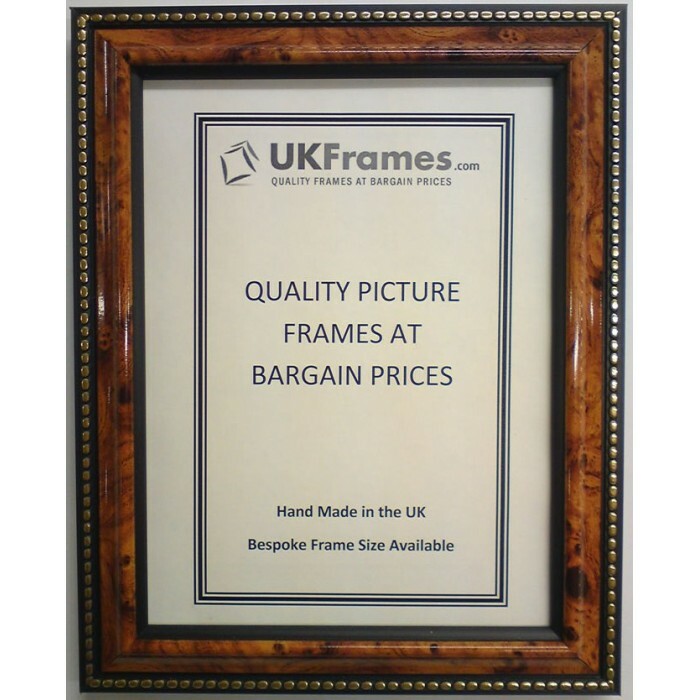 If you prefer only real glass or acrylic glass with all of your frames, please contact us. If the size you require is not listed on our website, please contact us for a quote.